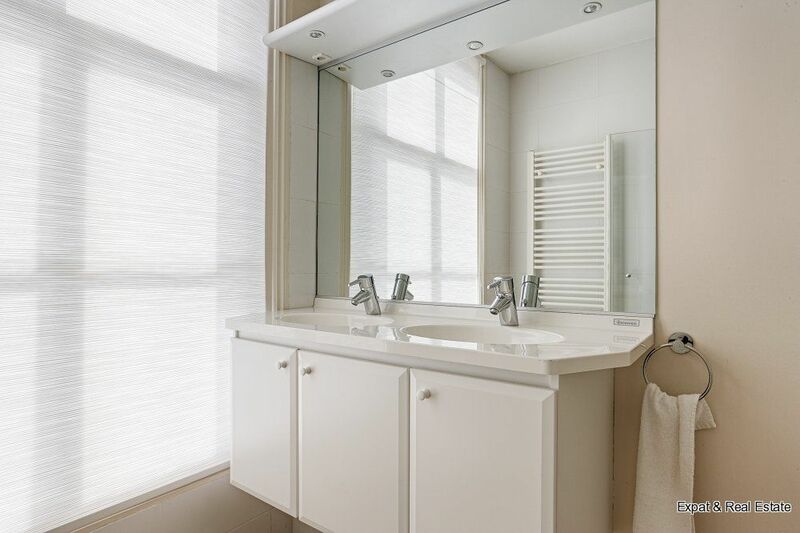 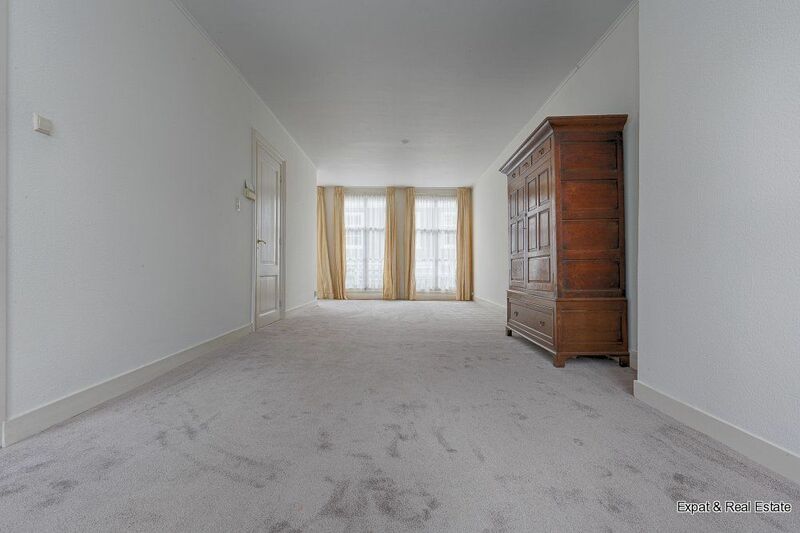 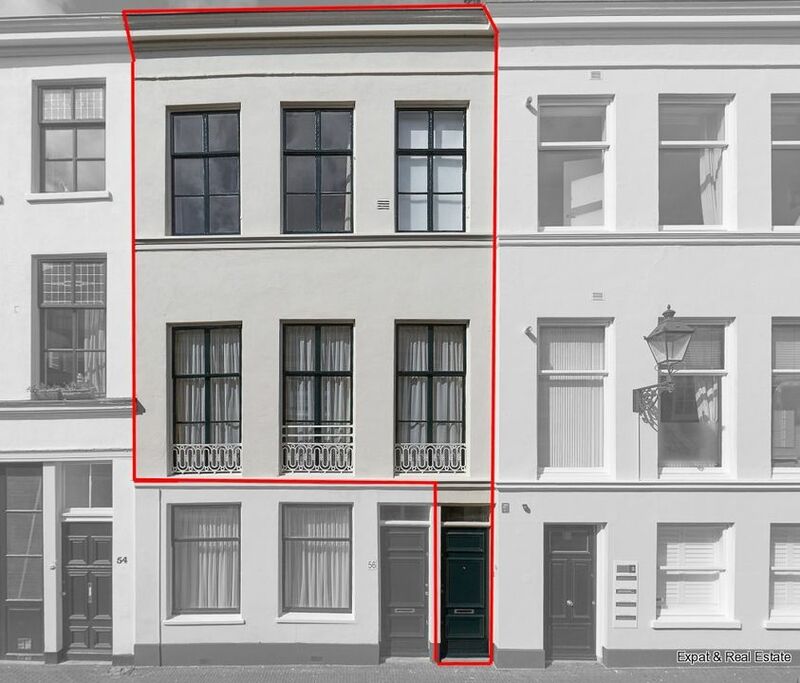 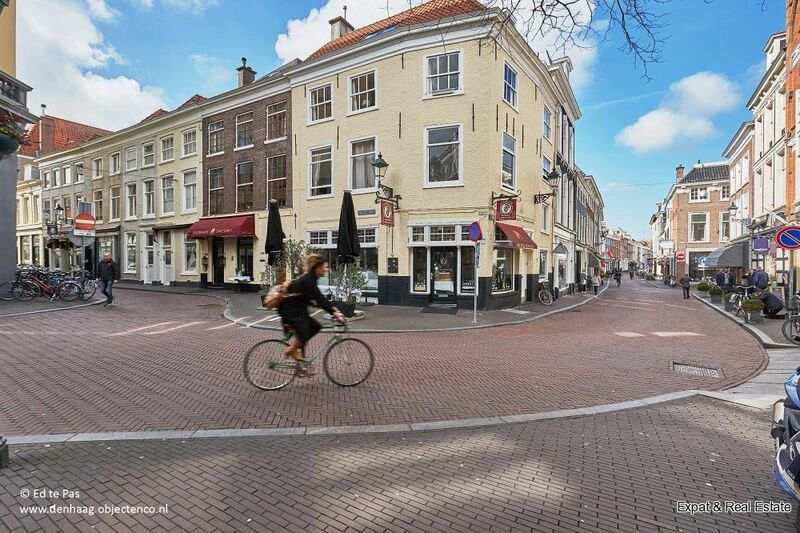 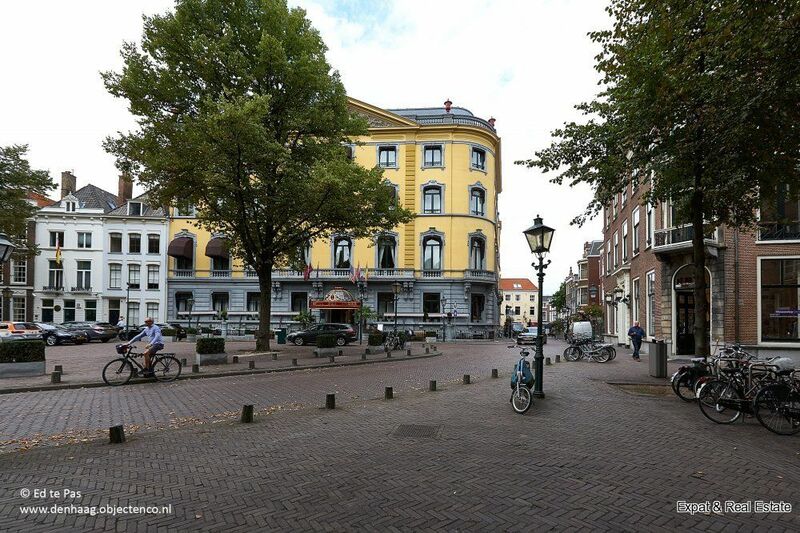 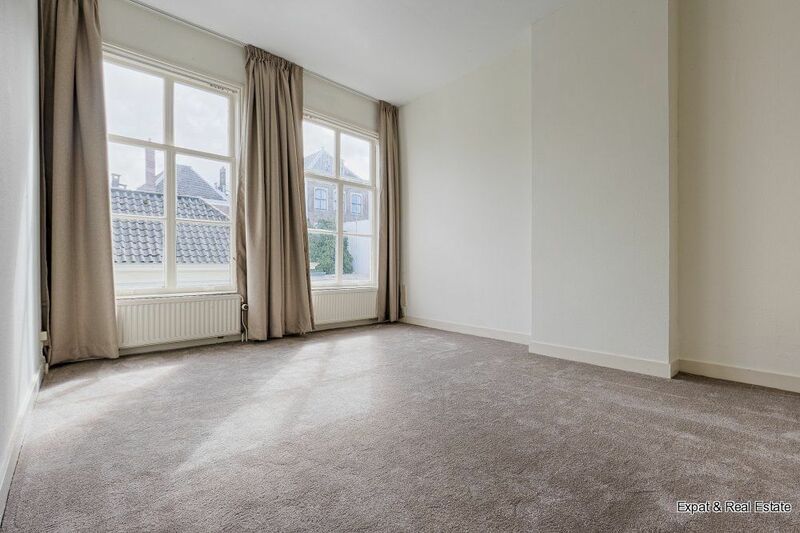 In the heart of The Hague you will find this stately, completely renovated, 3 story house of approx. 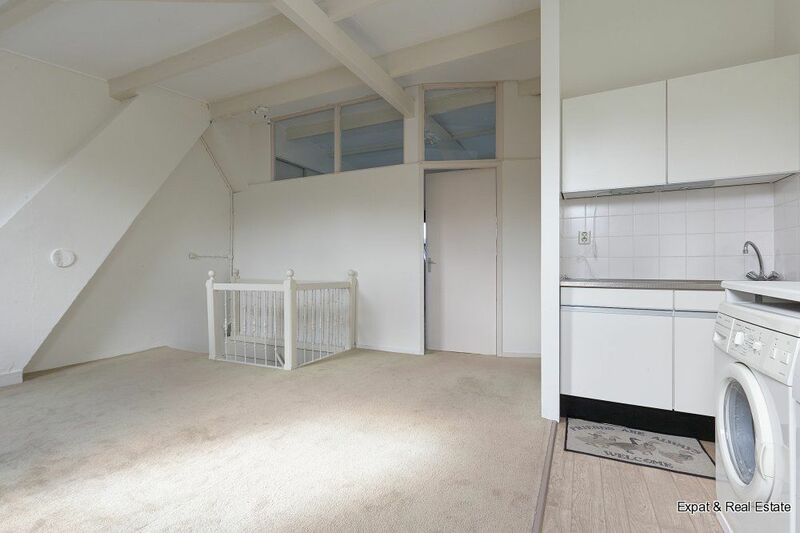 150 m2 with 4 spacious bedrooms, 2 bathrooms and a balcony facing North-West. 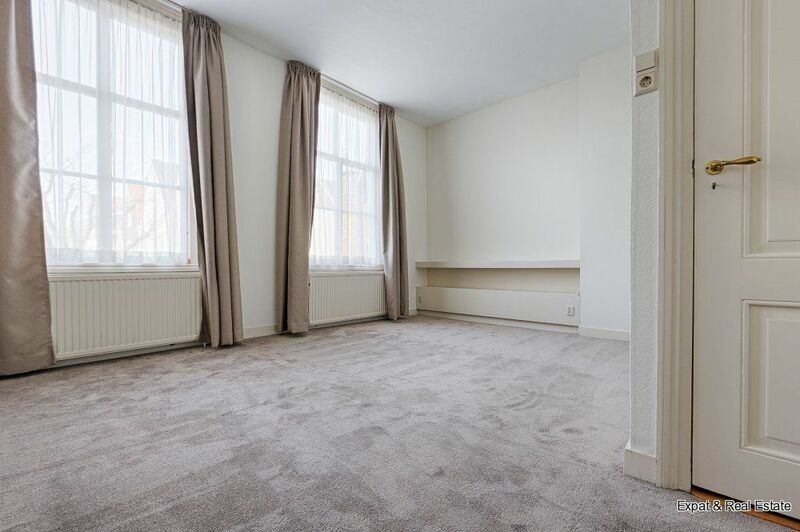 The property is partly furnished and ready to move in to! 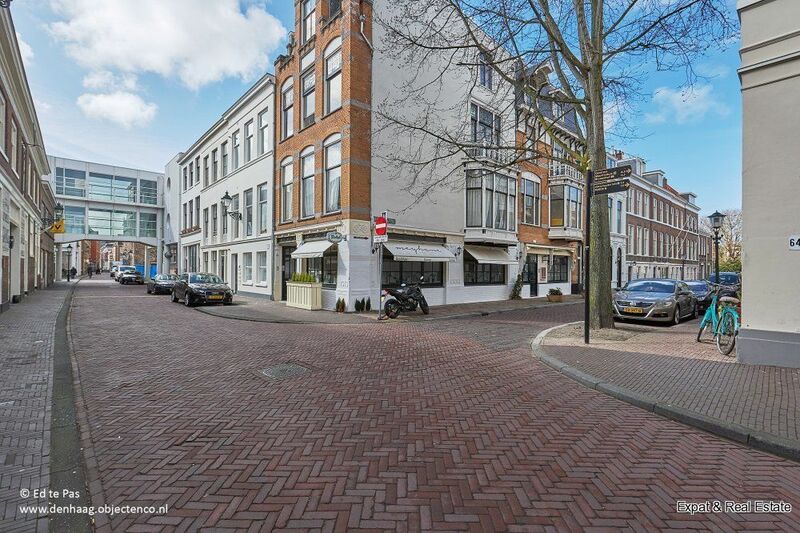 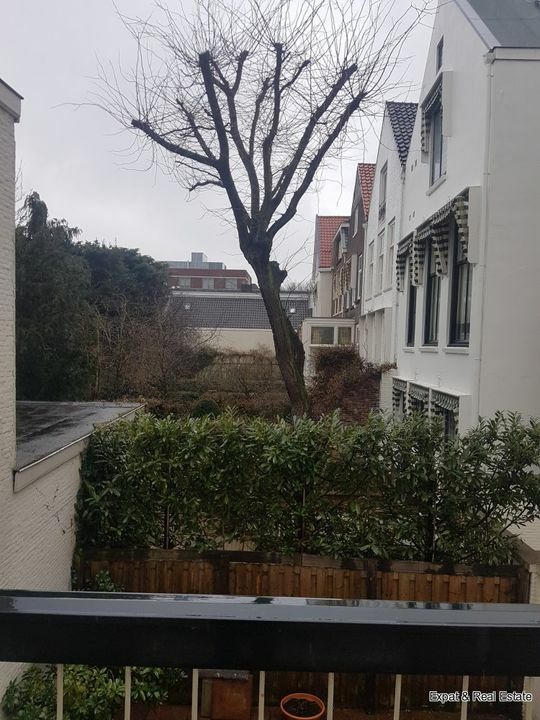 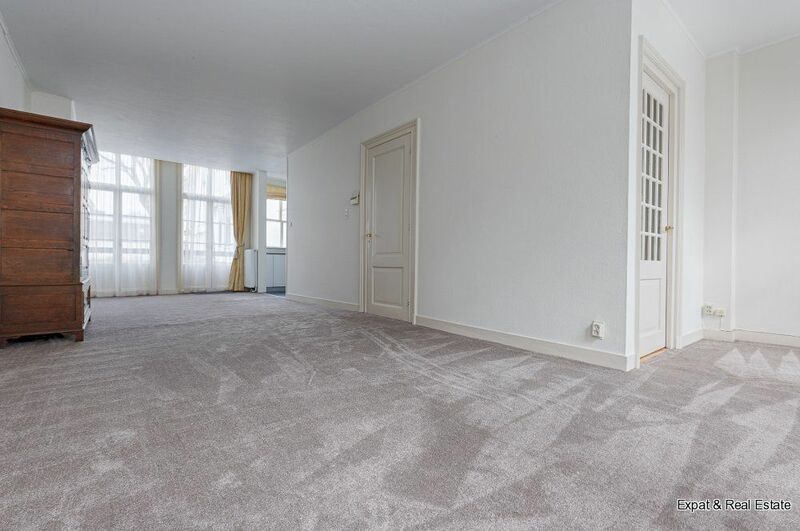 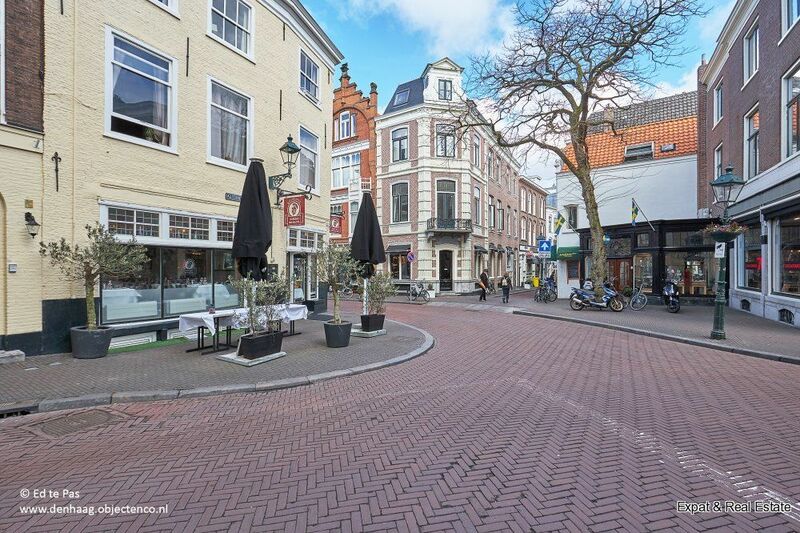 The property is wonderfully located in the center of The Hague with all necessities within walking distance and the beach of Scheveningen only a 15 minute drive away. 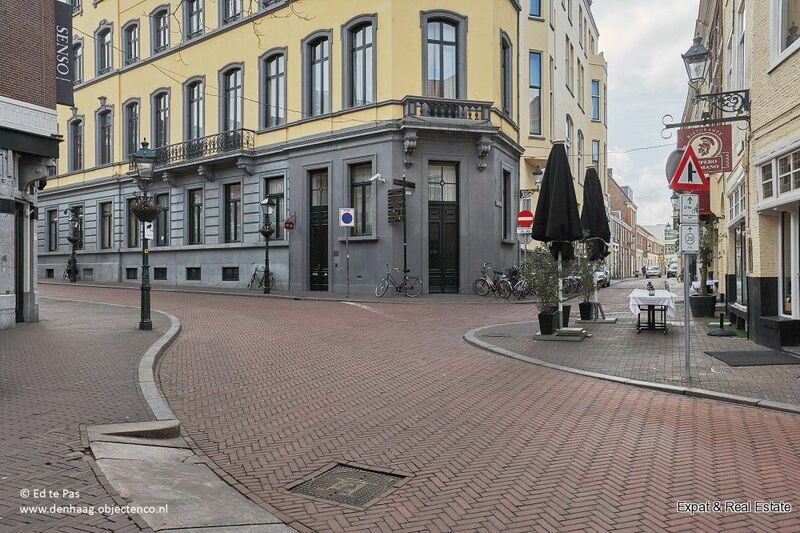 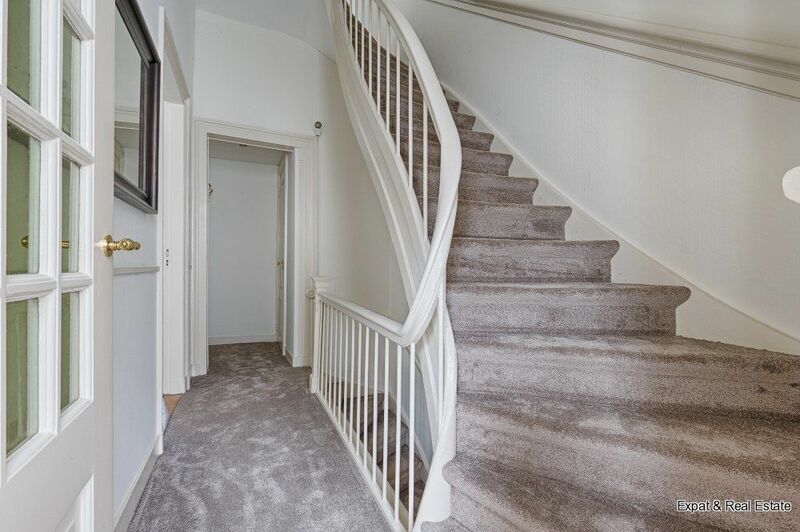 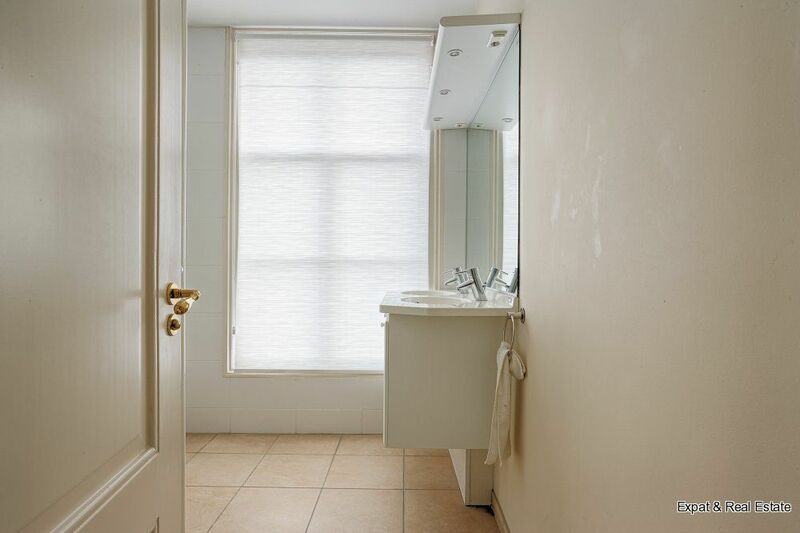 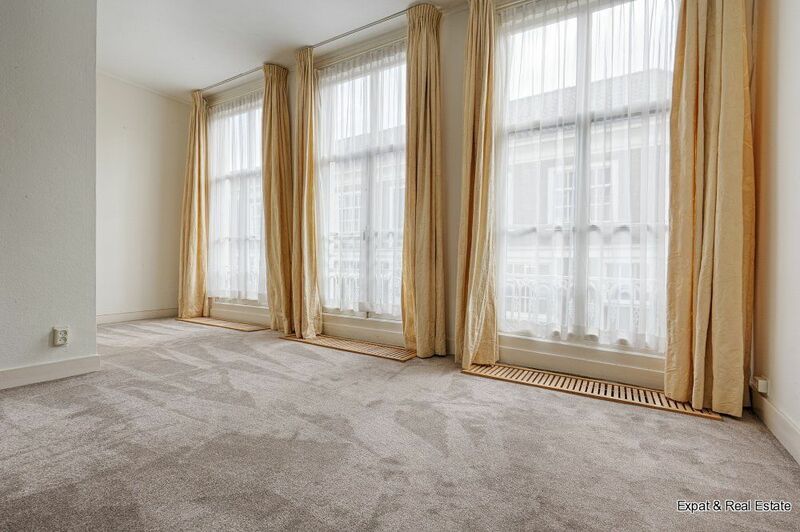 This apartment is perfect for people who work in the city or looking for a city lifestyle. 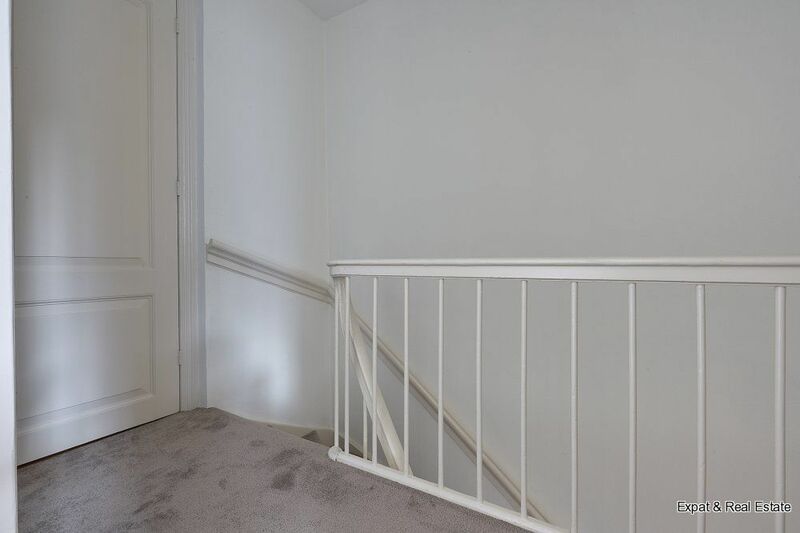 Freeway access and public transport are nearby. 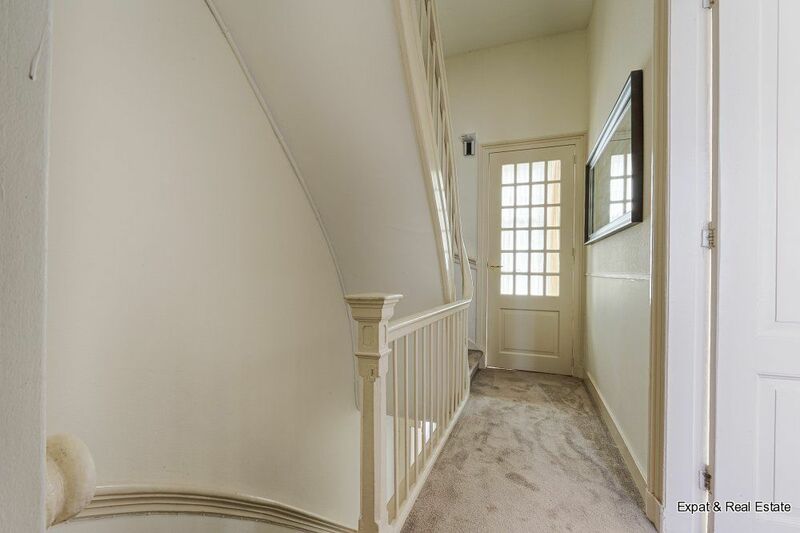 Entrance at street level with stairs to the 1st floor. 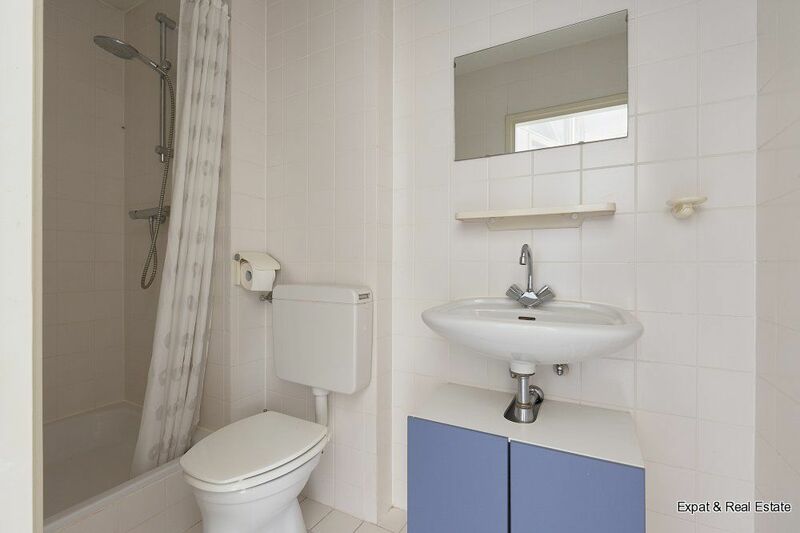 Landing giving access to toilet with washstand. 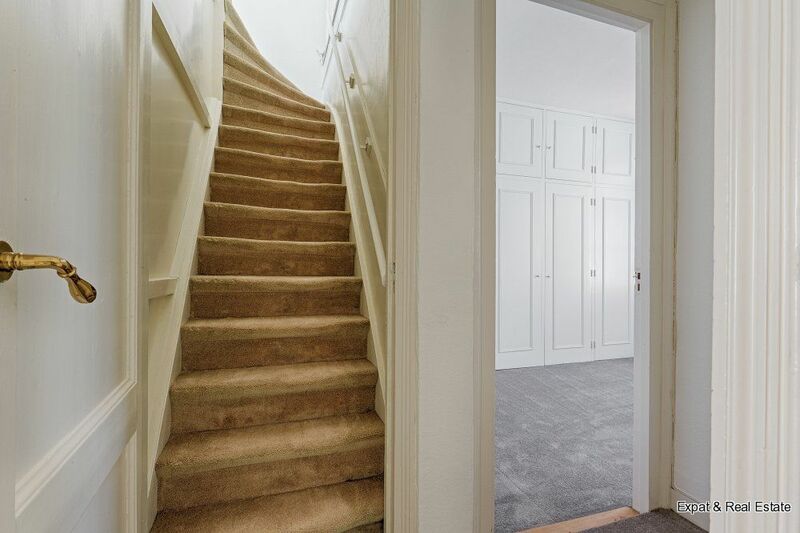 2 doors opening to the generous, light living room. 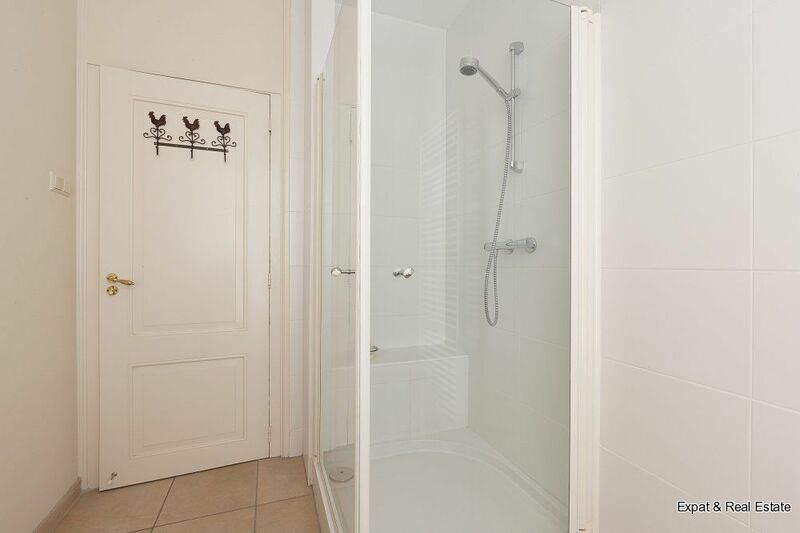 At the front of the property are double doors that open up to face south east. 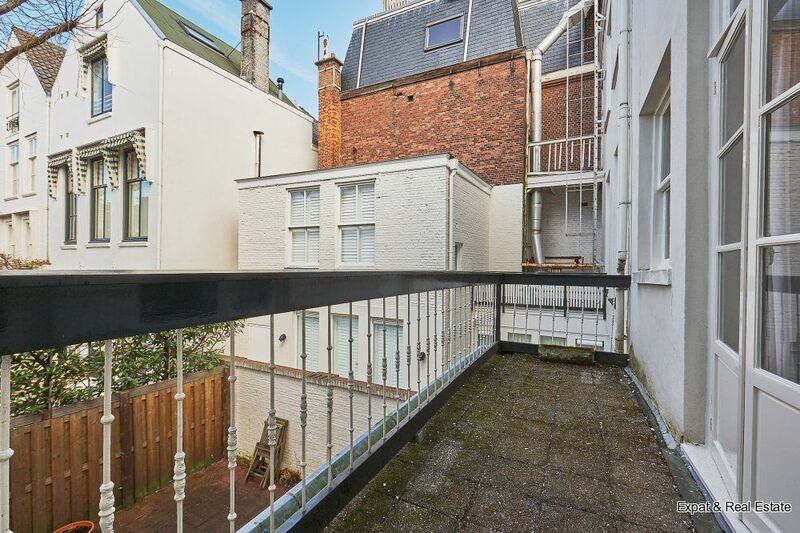 The balcony facing north west situated at the back can also be reached through double doors. 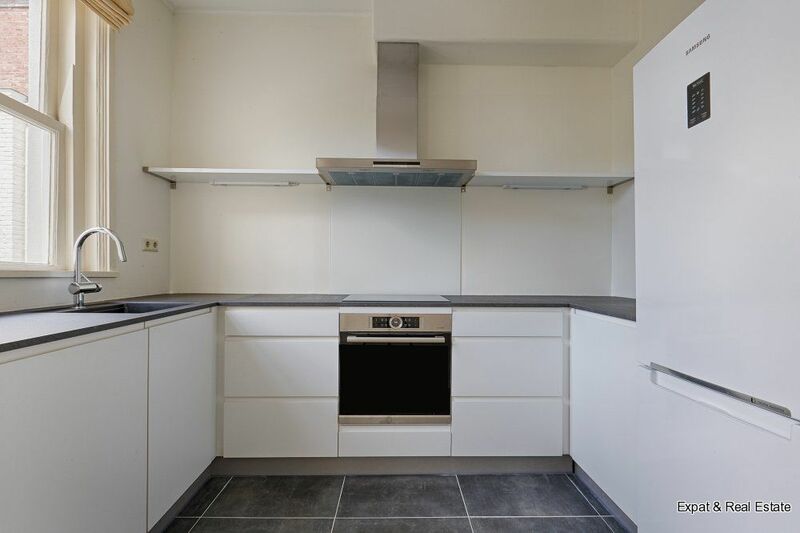 Completely new, modern, half open kitchen equipped with all appliances; oven, induction stove, extractor hood, refrigerator, freezer and dishwasher. 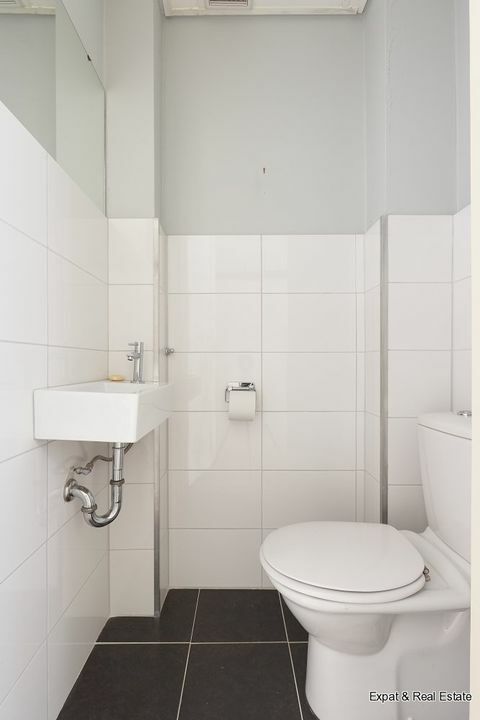 Landing with bathroom equipped with a shower and double washstand, separate toilet with washstand. 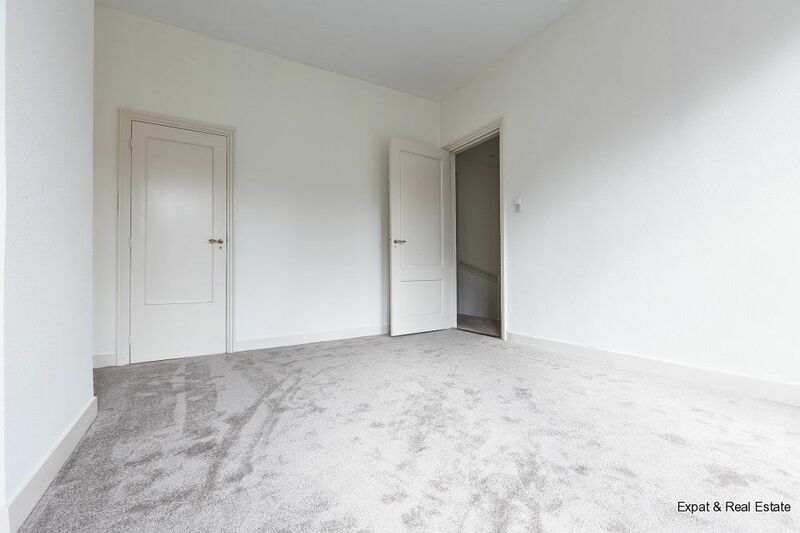 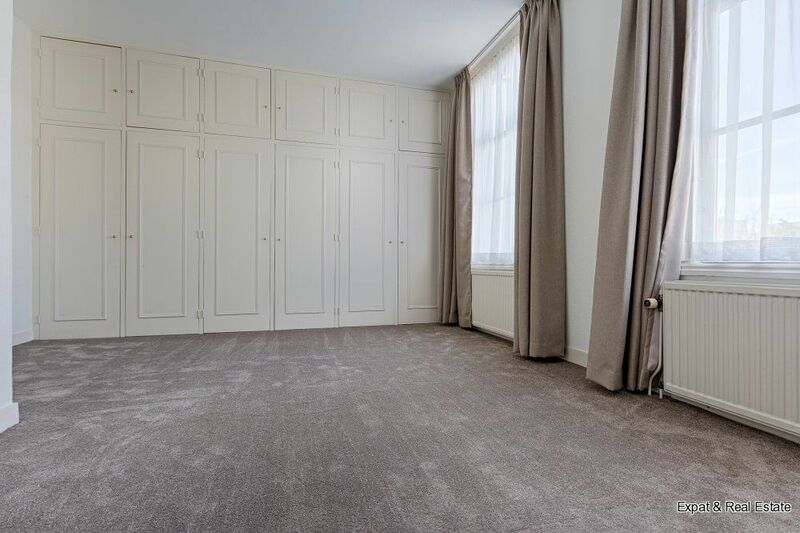 Spacious bedroom at the front of the property fitted with fixed wardrobe. 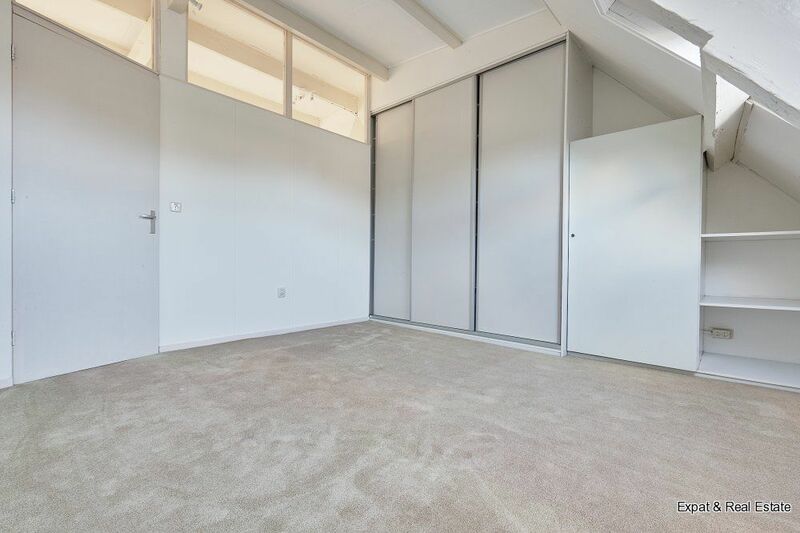 2nd generous bedroom at the back fitted with a closet wall providing lots of storage space. 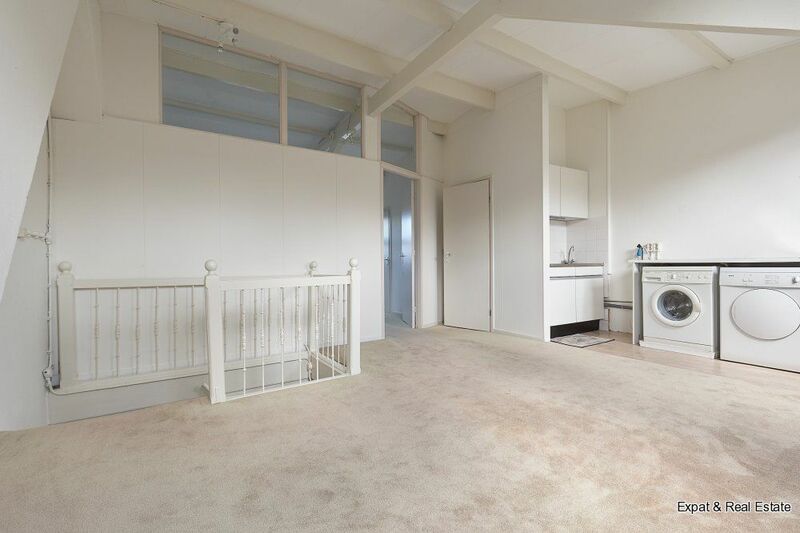 Bedroom with laundry area with washing machine and dryer, little scullery with sink. 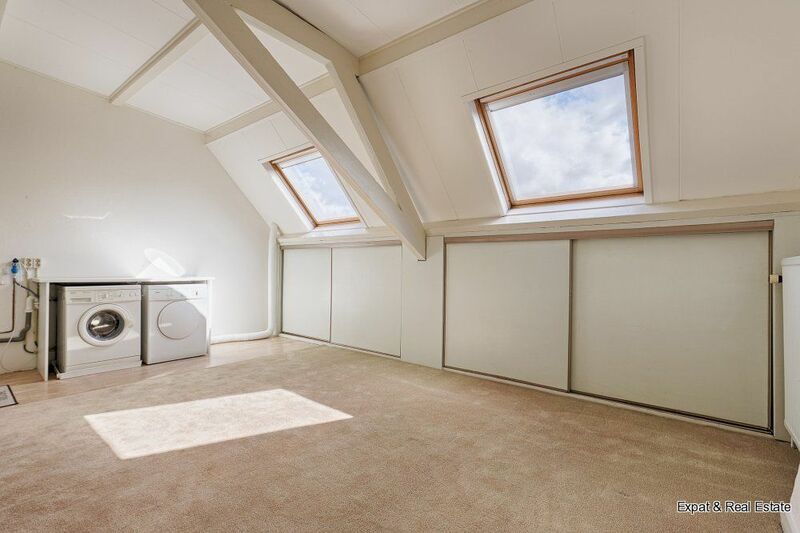 This room has a lot of storage space along the window wall. 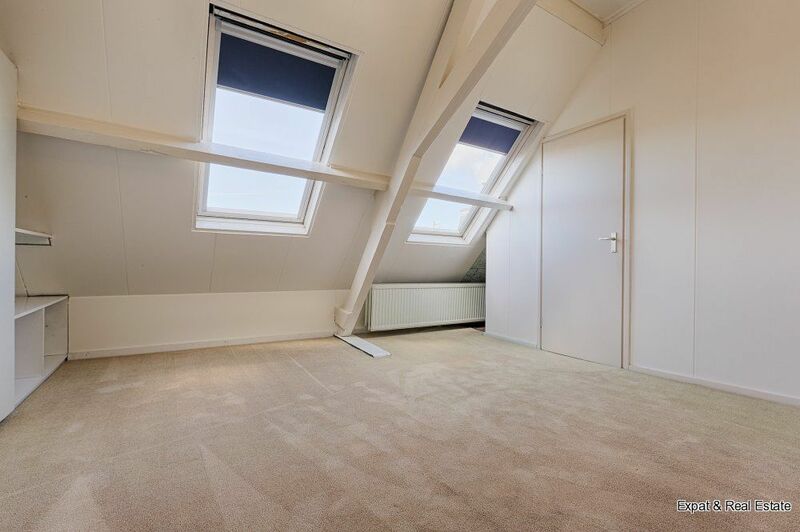 Very generous bedroom at the back and has ample closet space. 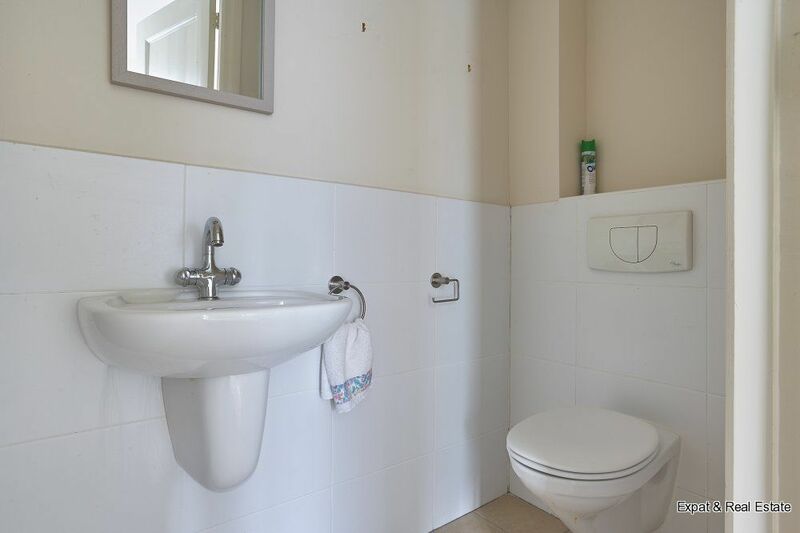 Bathroom with shower, washstand and toilet.